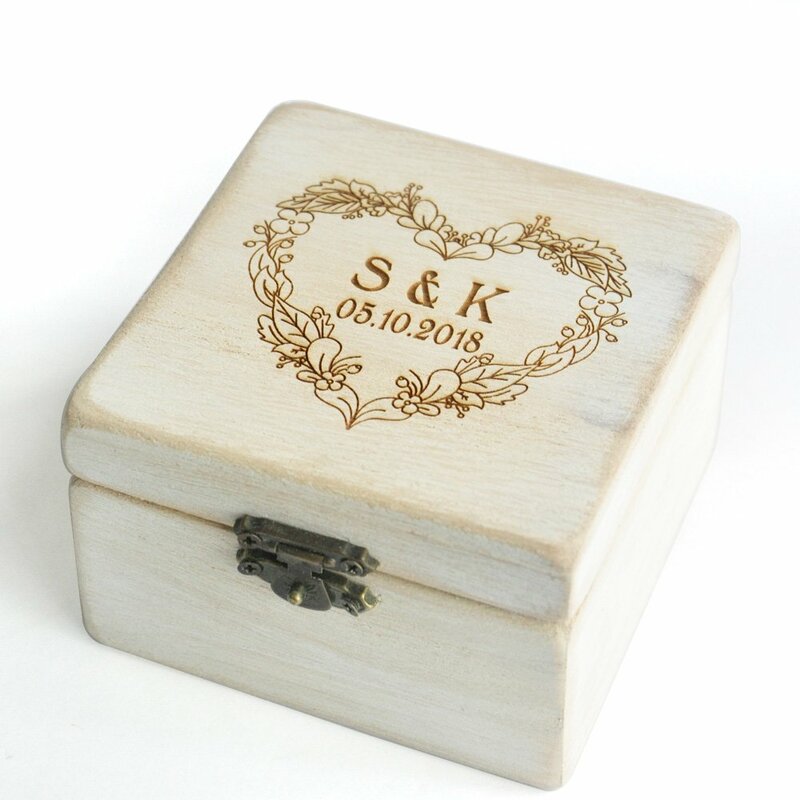 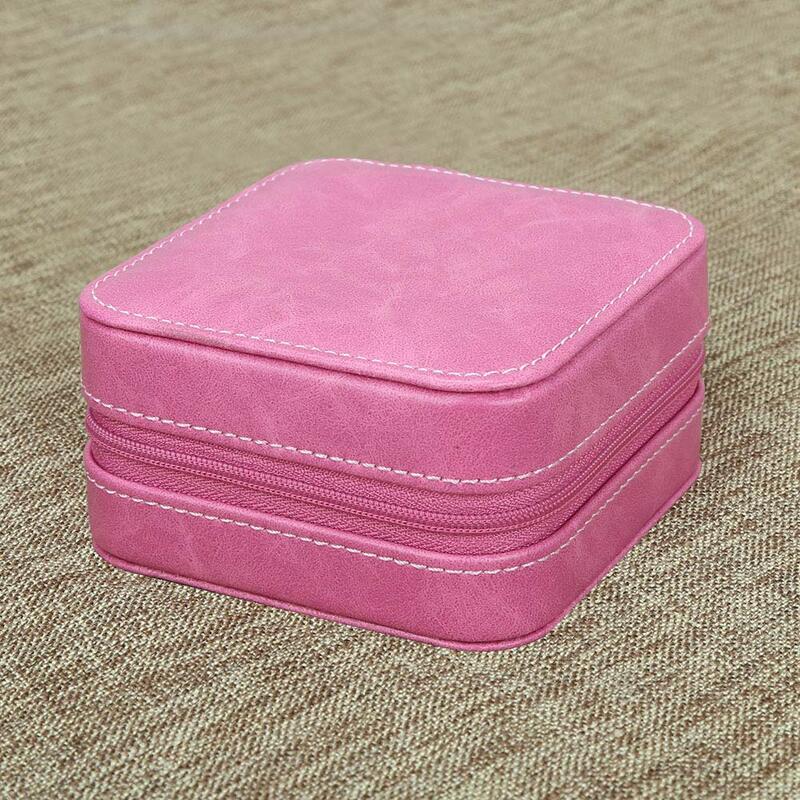 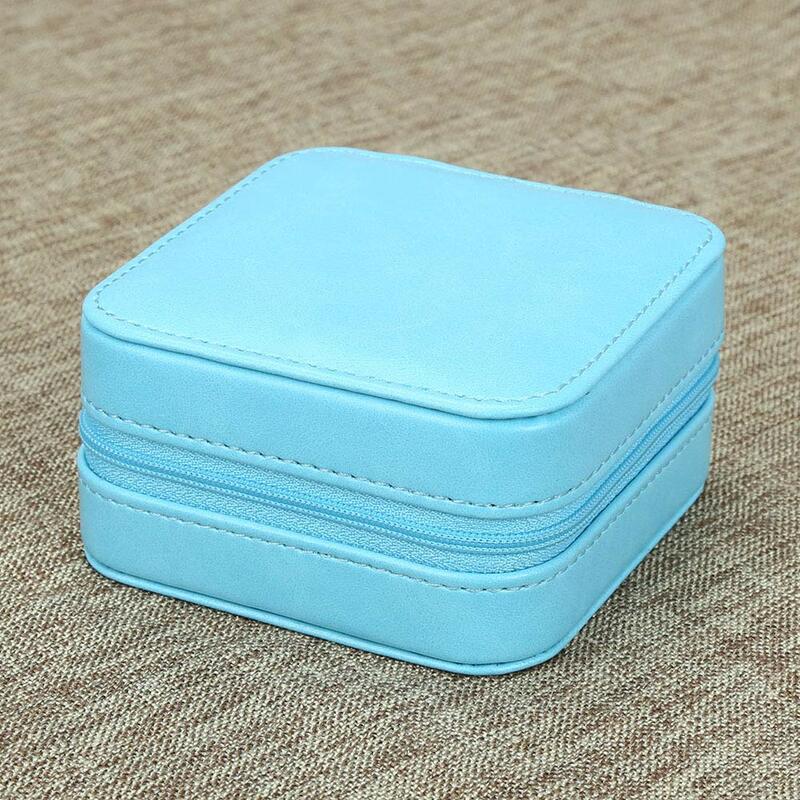 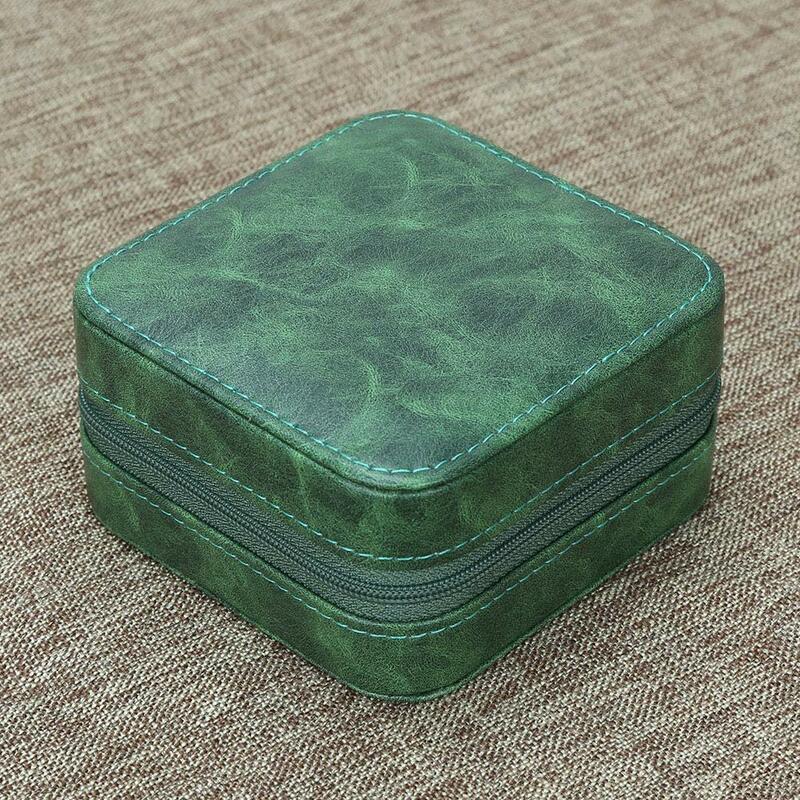 HIGH-GRADE DECORATIVE BOX: Featured texture PU leather with cross pattern,the lines are clearly visible, and the touch is soft and comfortable, attractive and durable. 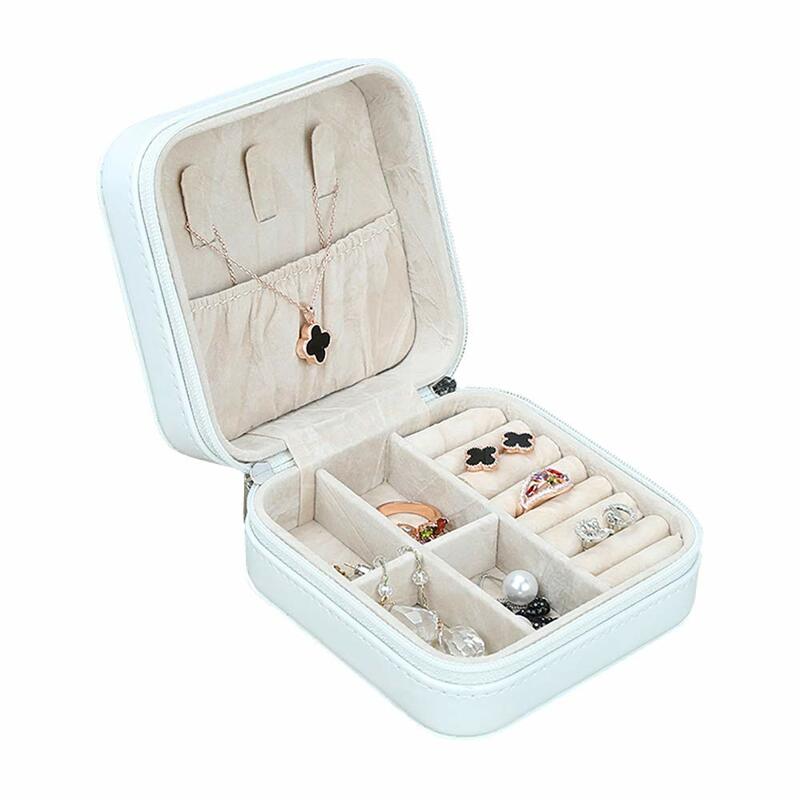 STYLISH DESIGN WITH REMOVABLE DIVIDER STRUCTURE: Top lid section has 3 hooks with elasticated pocket to detangle a string of necklaces knotted with earrings and rings; bottom collection for small ornaments such as rings, earrings, studs, pendants, cufflinks; can also put in small cosmetics like lipstick or watches after compartment is taken out. 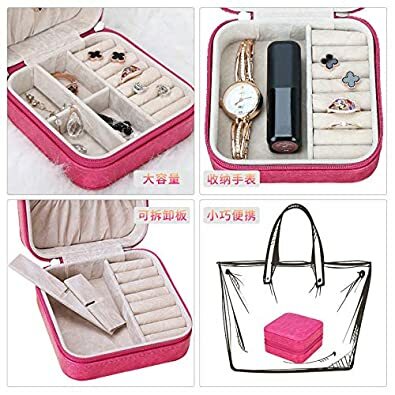 PRATICAL AND FASHIONABLE: Best for holding small daily wear jewelry and keep them organized by the bedside before sleep. Portable & light weight, great for overnight stays, weekends away, business trip, holiday, attending activities etc,or just in the bedroom dressing table. 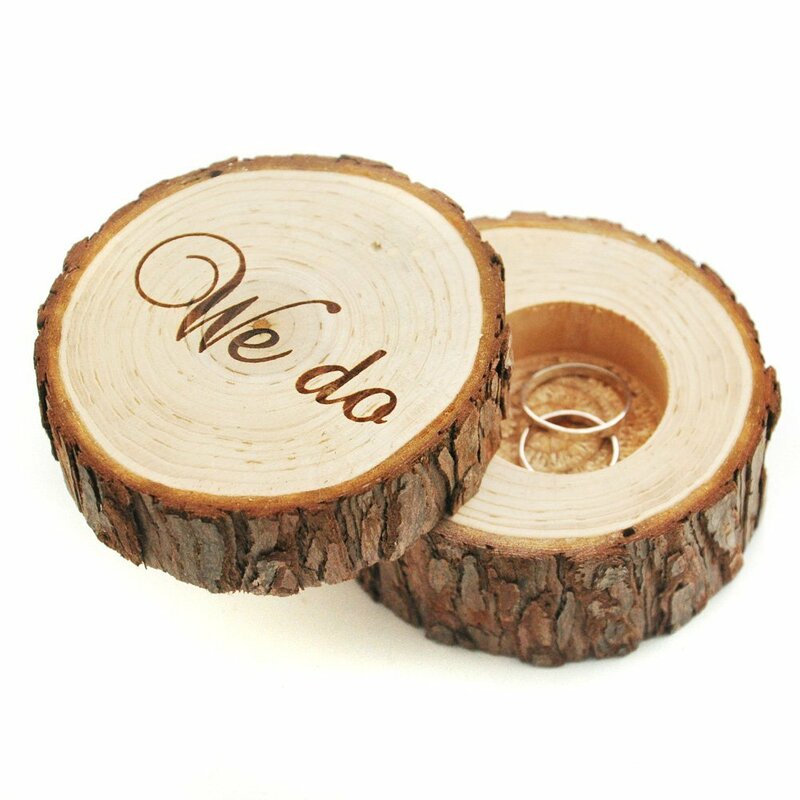 GOOD IDEA GIFT: It is a thoughful gift for a mother, girlfriend, wife, daughter, colleague, friend or any other special woman in your life. 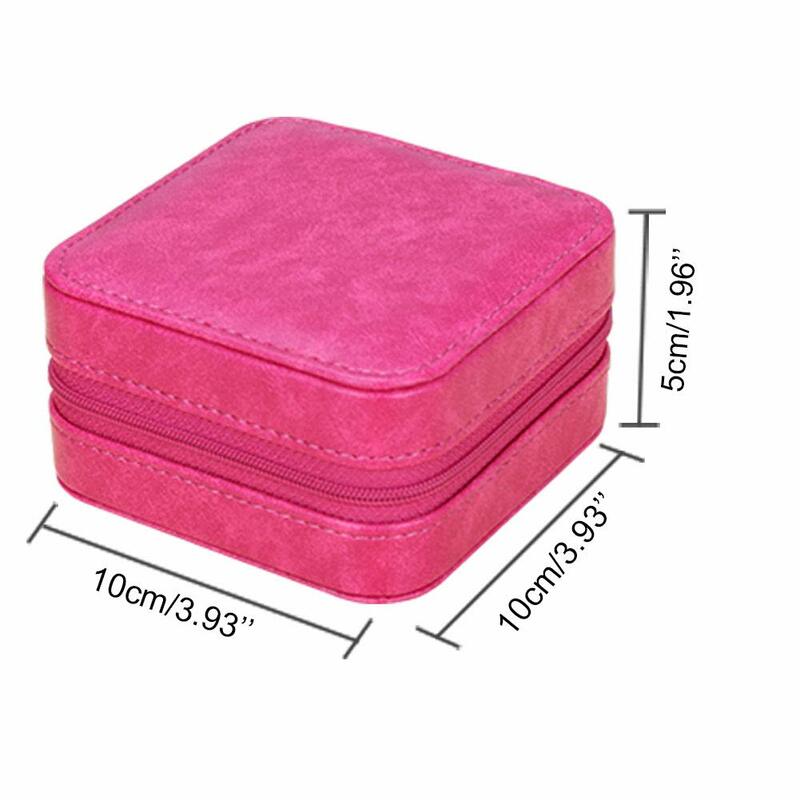 EXQUISITE SMALL SIZE: 10 x 10 x 5.5cm/3.93 x 3.93 x 2.16'', can to be put into handbag freely. 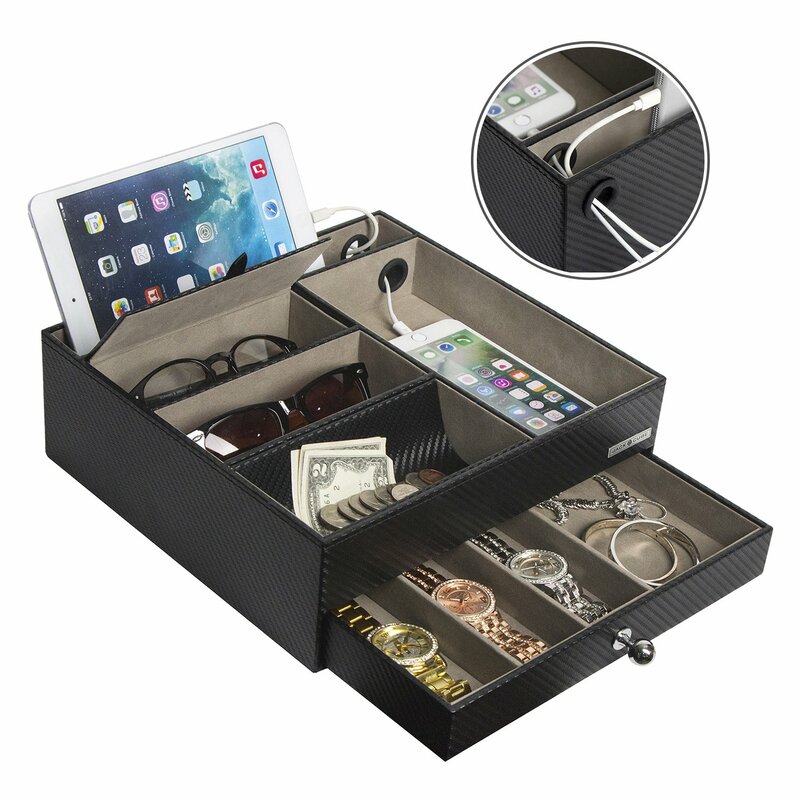 KINGFOM multi-function organizer box is attractive, stylish ,sturdy and durable. 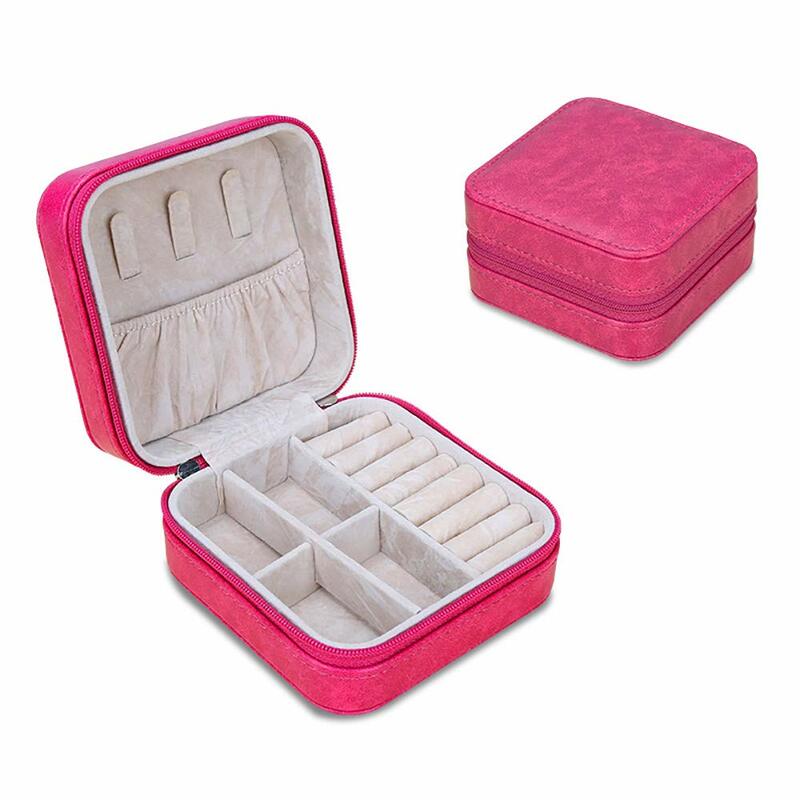 Ideal for office, home or any other desk place! 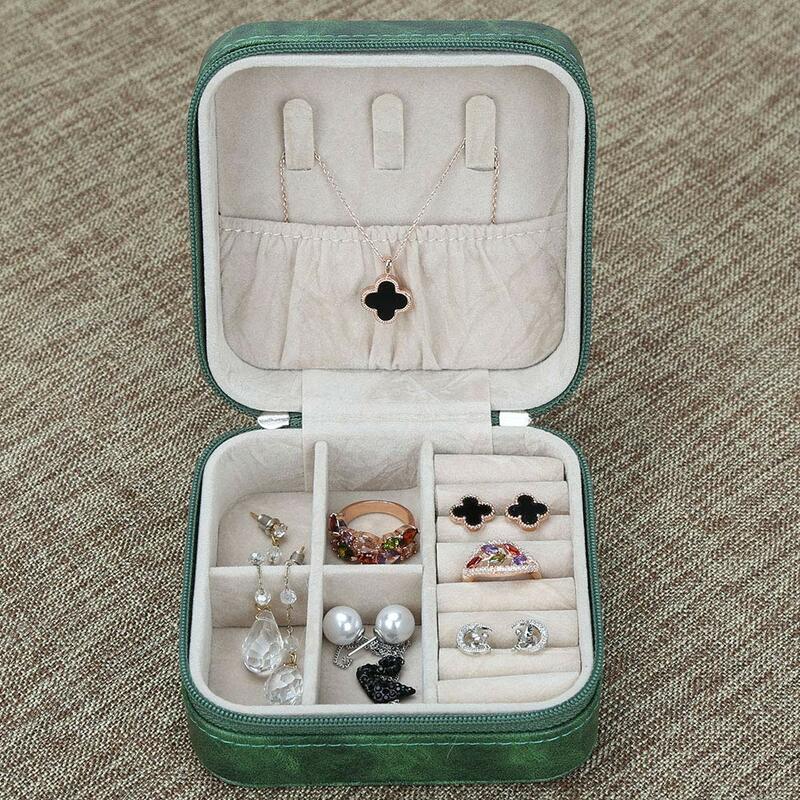 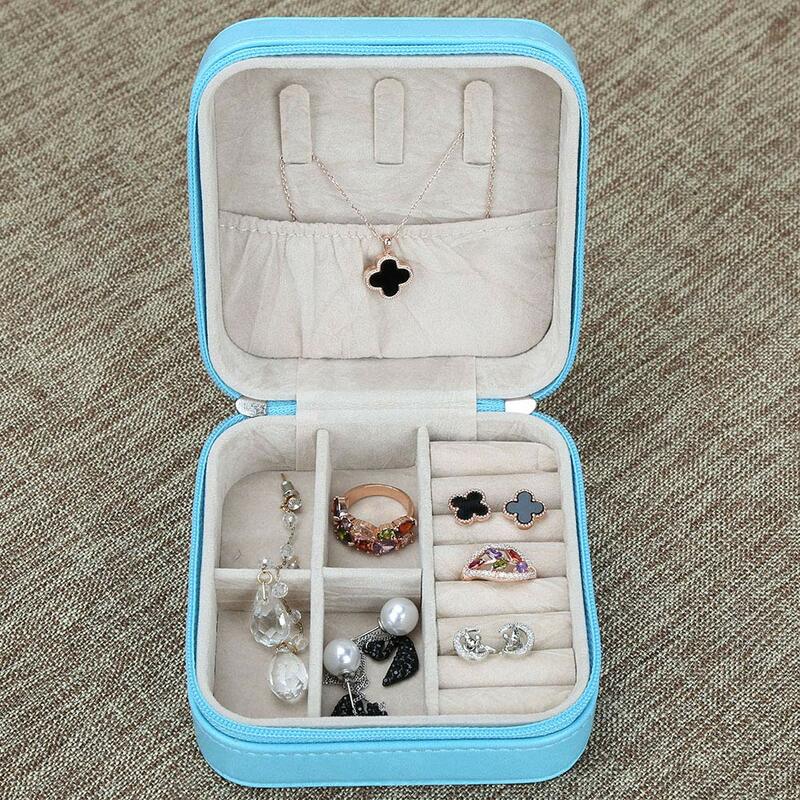 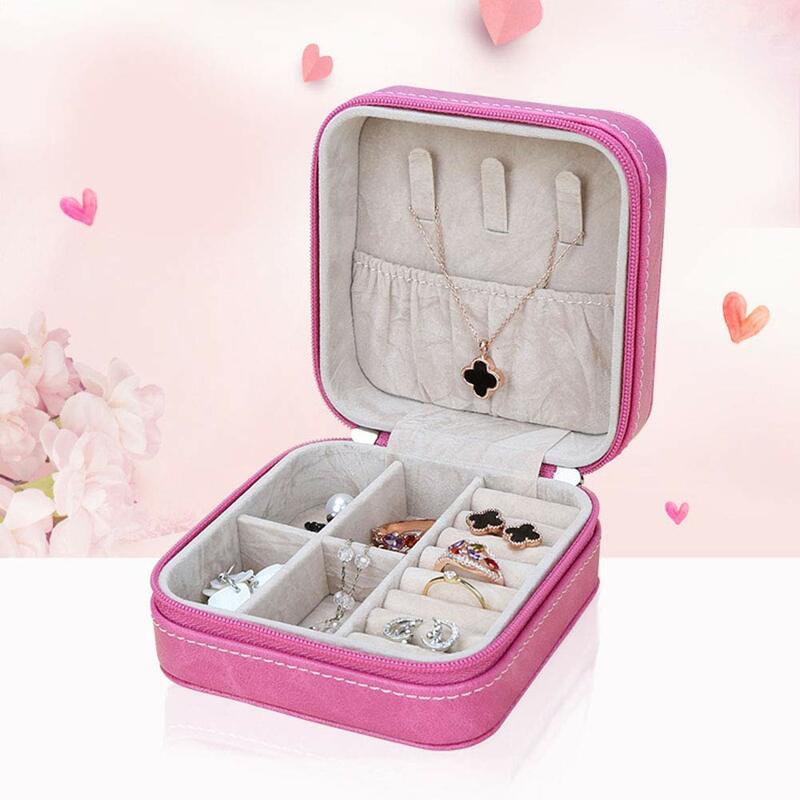 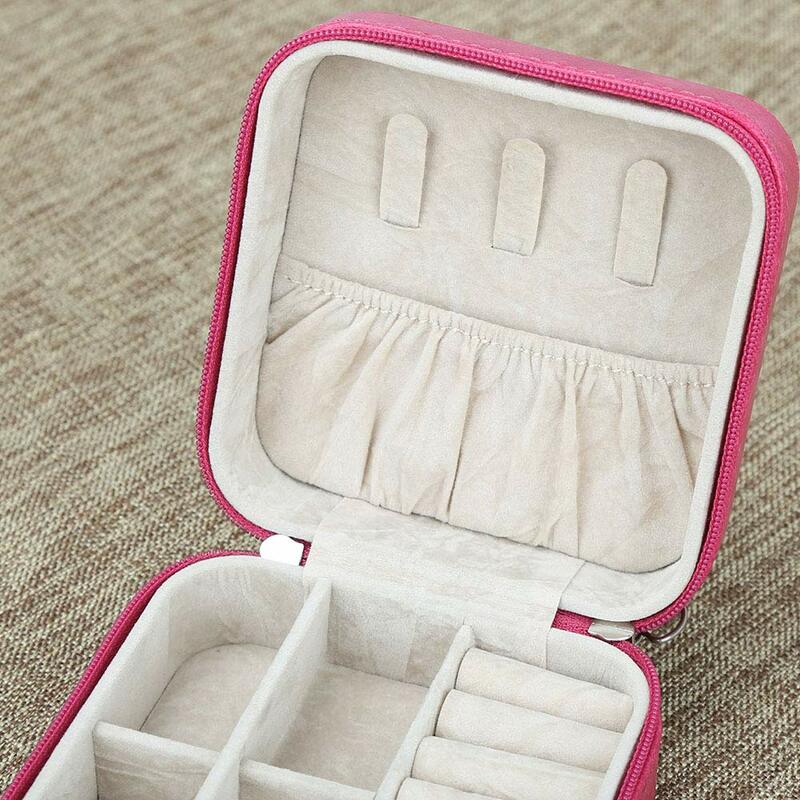 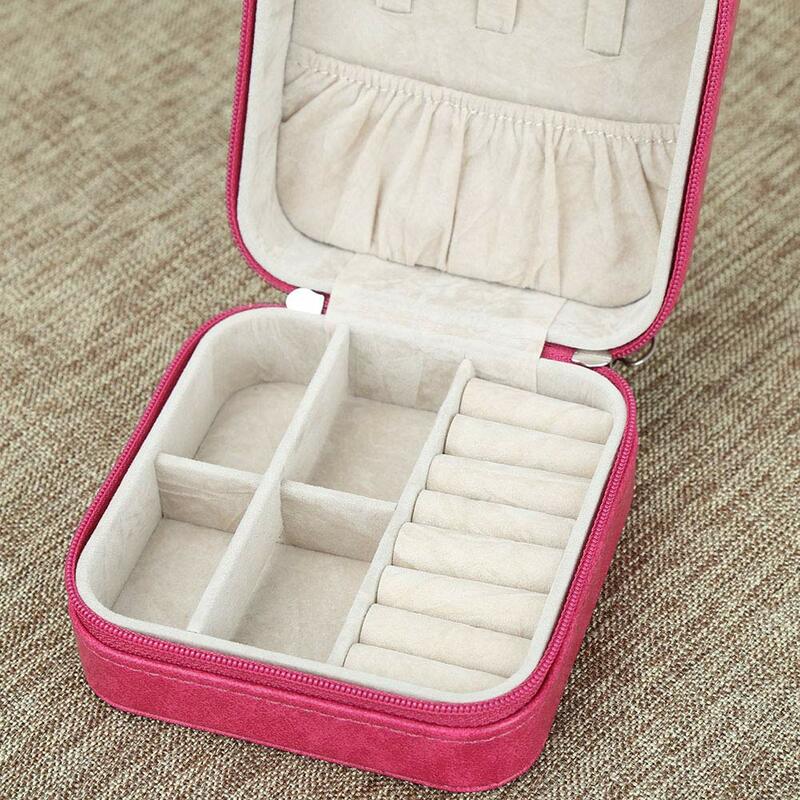 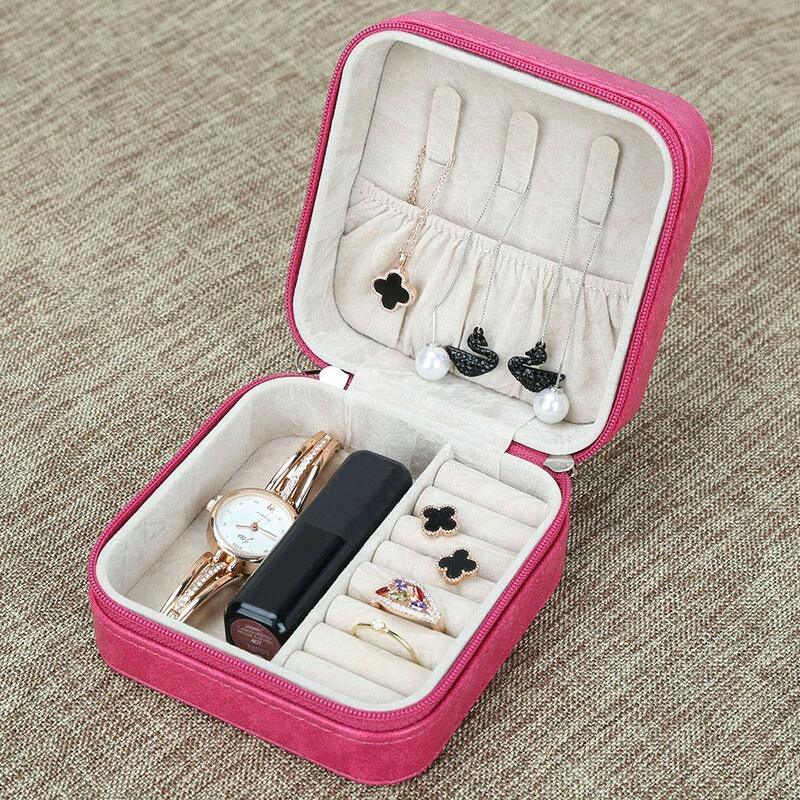 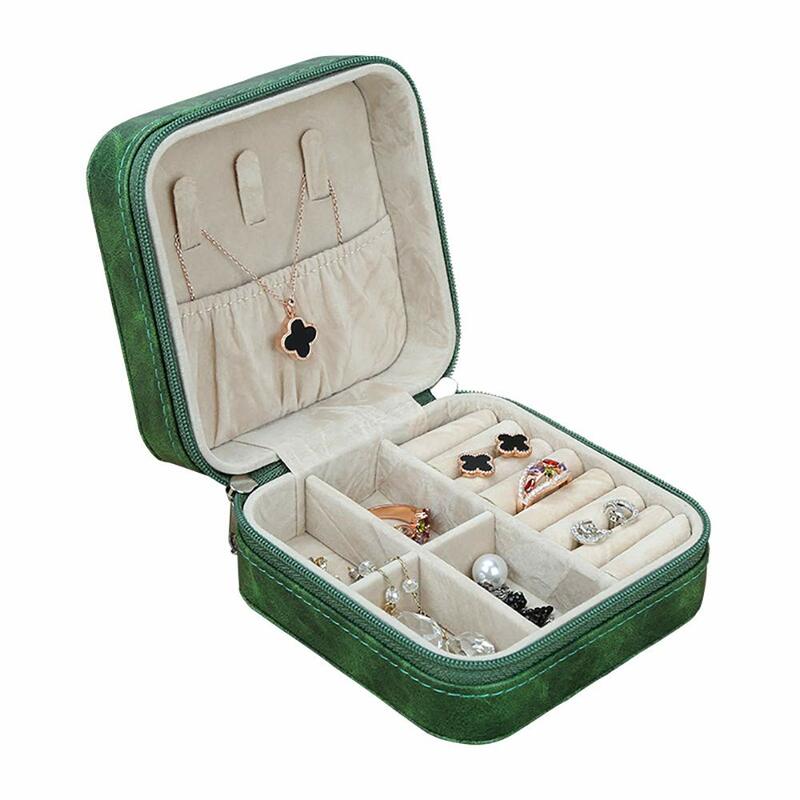 Portable Jewelry Case, Give You a Different Romantic, Know You Better. 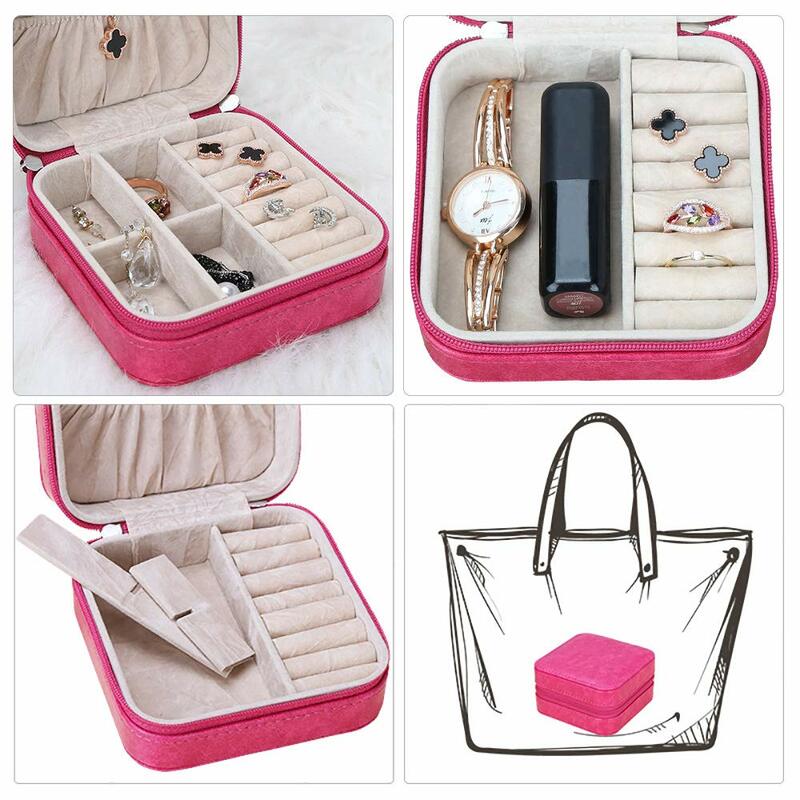 Small in size, light in weight, fashionable in design and well-made in quality. 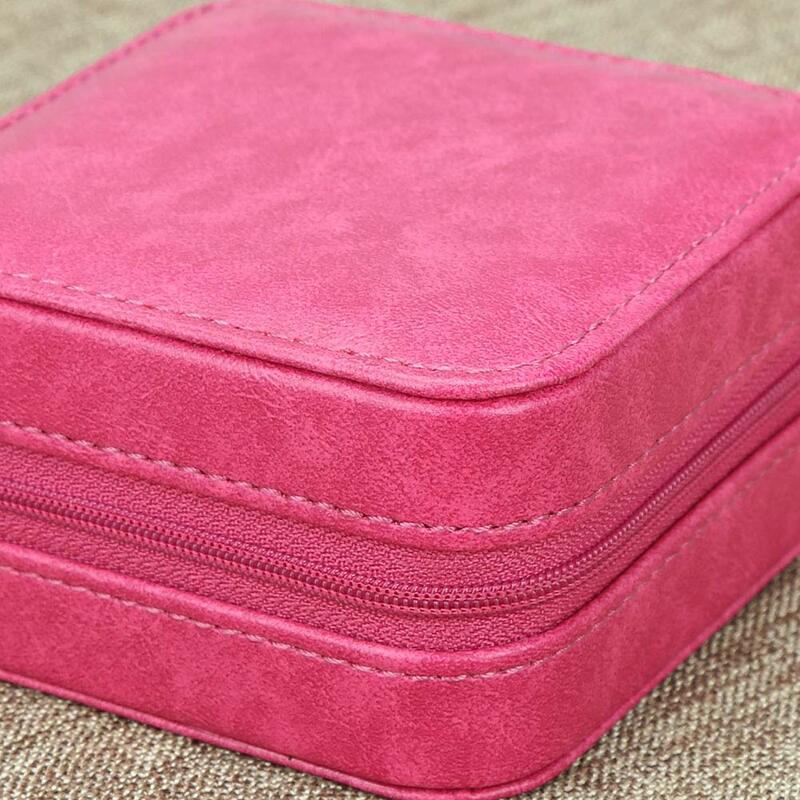 Featured texture PU leather, attractive and durable cross pattern. 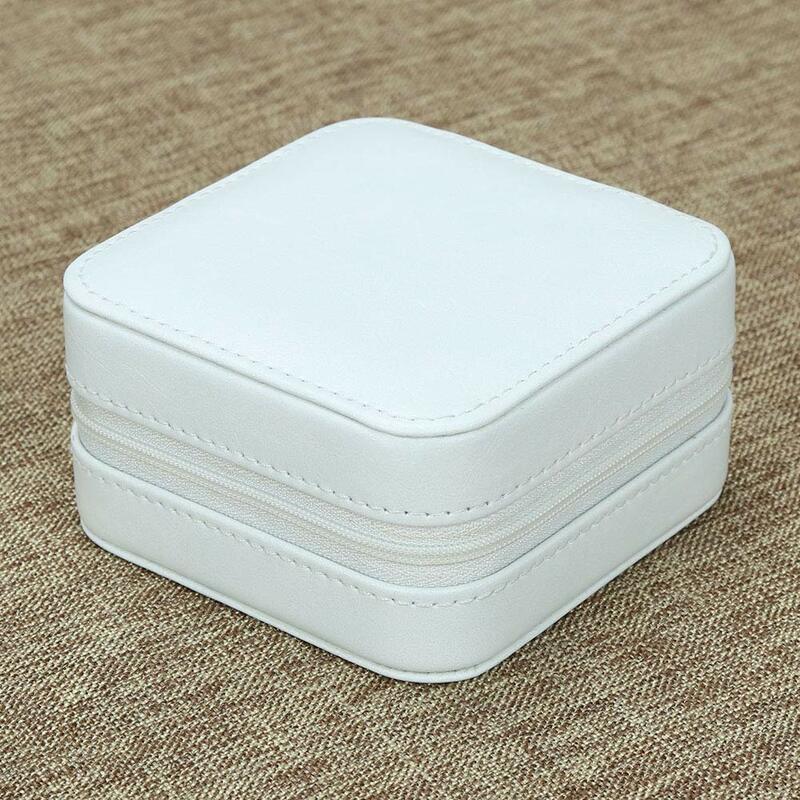 The luster of leather is natural, the lines are clearly visible, and the touch is soft and comfortable. 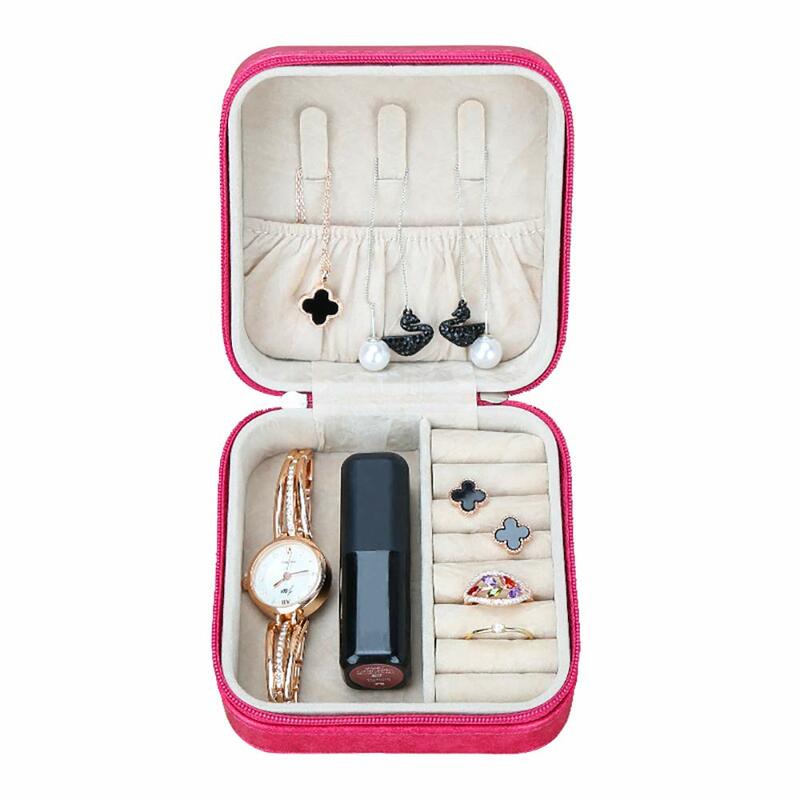 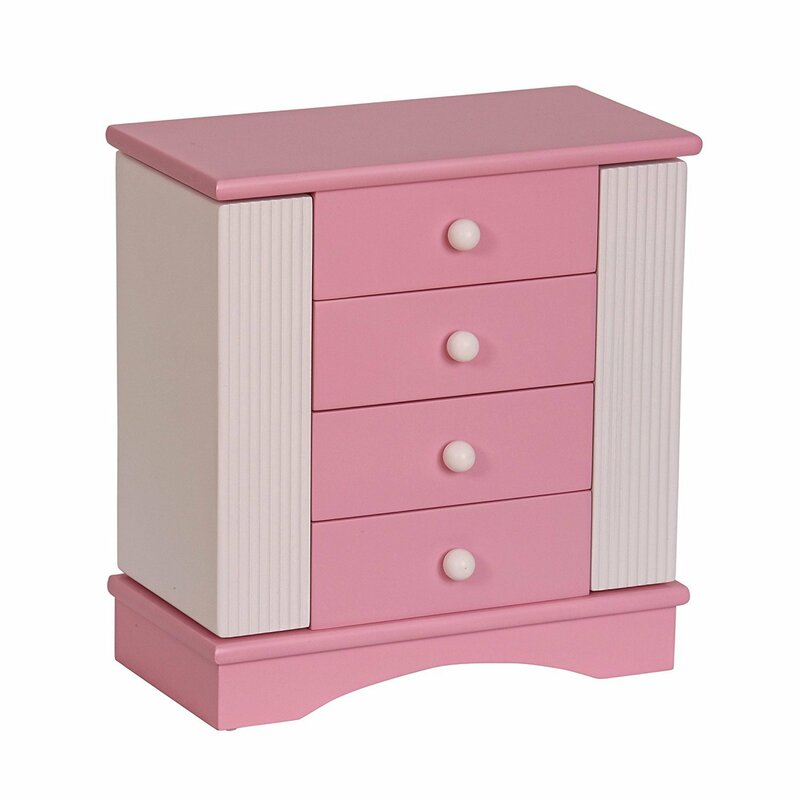 The detachable storage slot can be adjusted freely, which is more convenient and can accommodate 1-2 lipsticks. 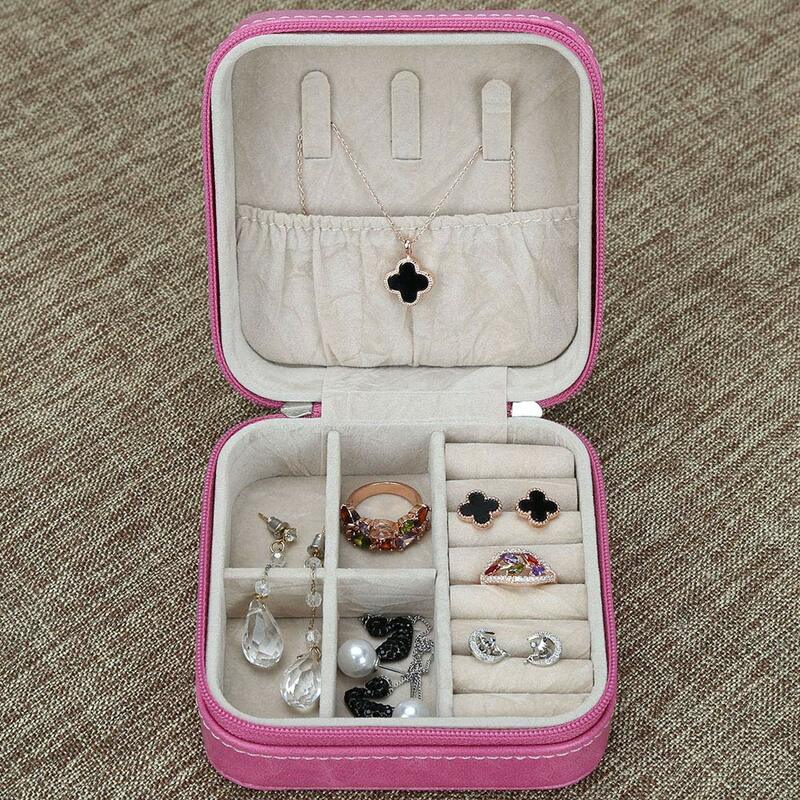 Elastic storage bag: suitable for storage hair clips, bracelets, hanging earrings necklaces, etc. 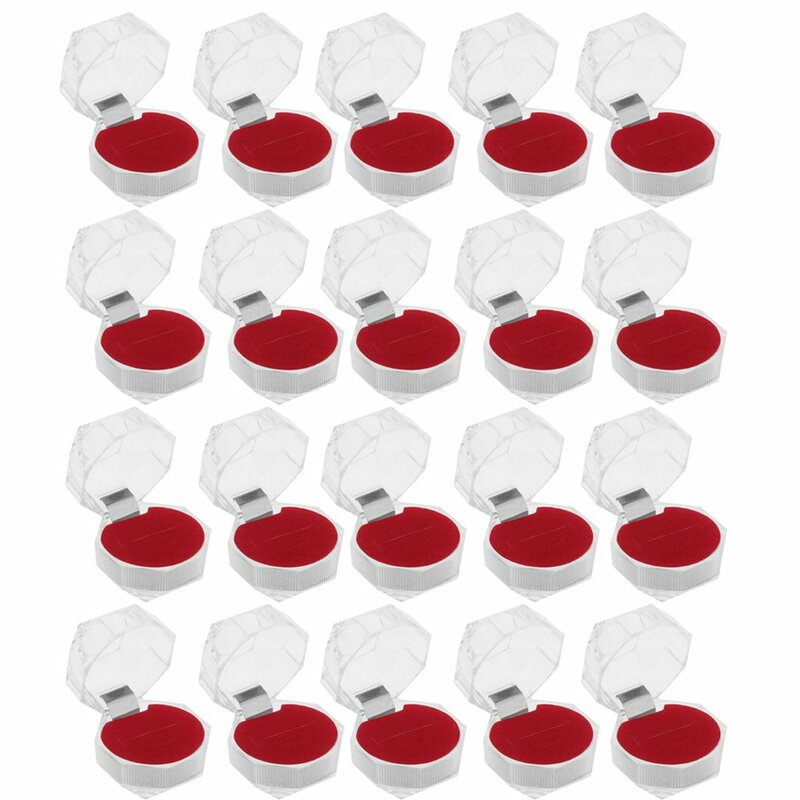 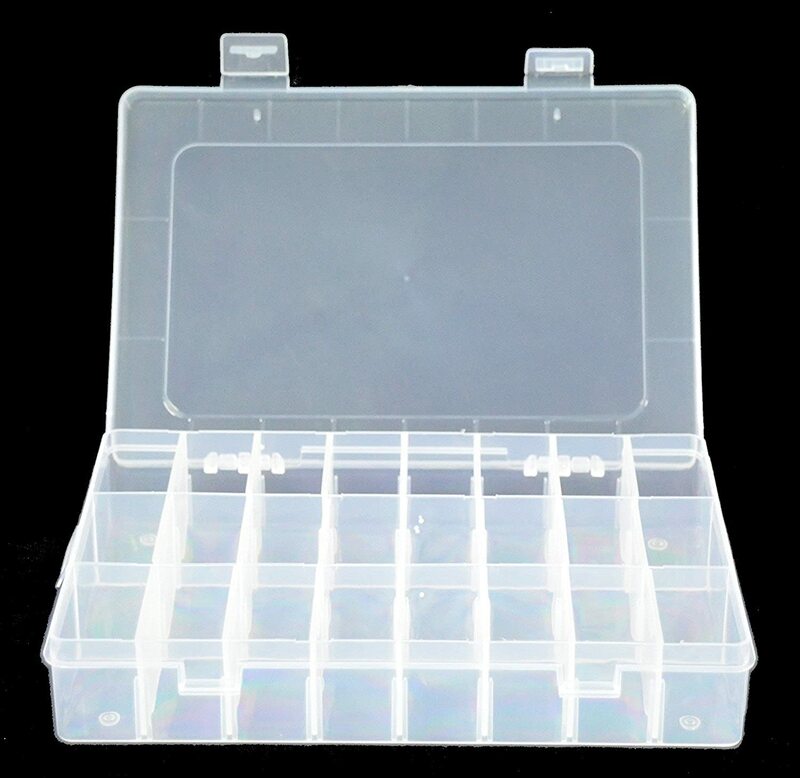 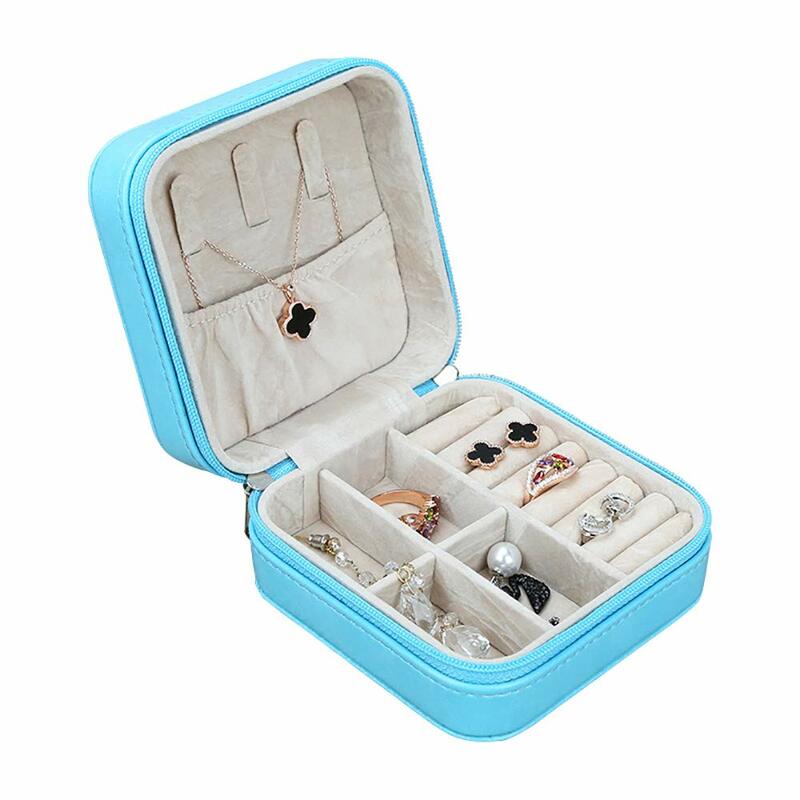 Seven-layer large capacity storage slot: suitable for storing small jewelry such as rings and earrings. 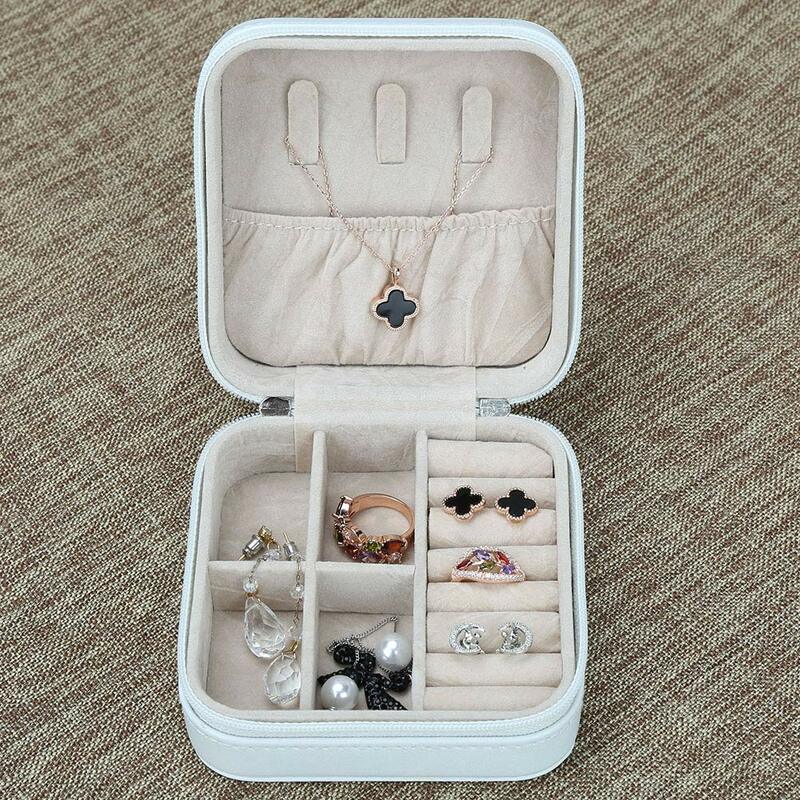 European heritage jewelry box art design, sophisticated and flexible spatial structure, a more scientific and reasonable accommodation, beautiful and practical. 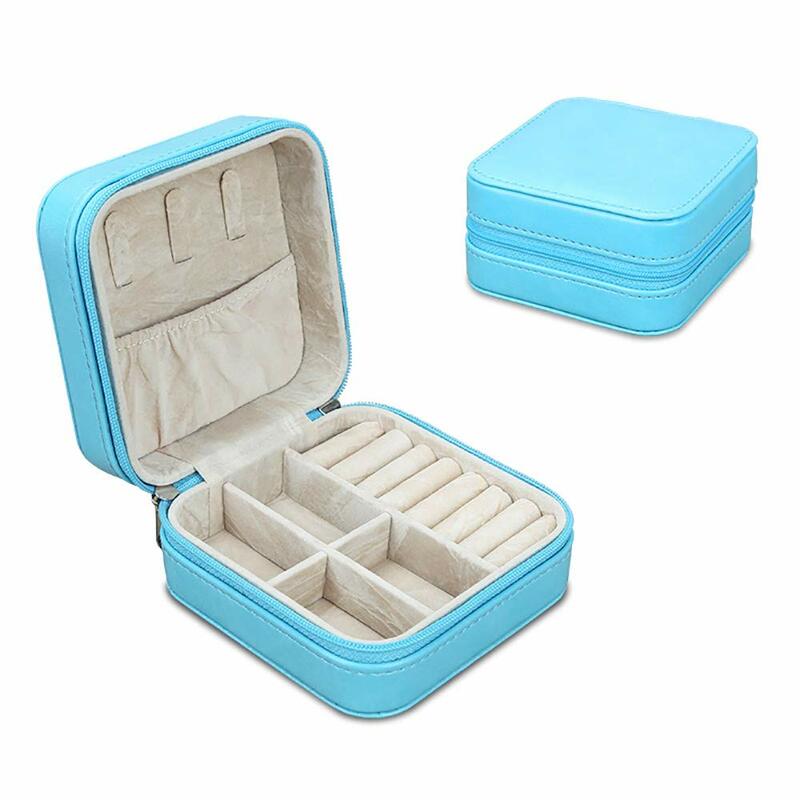 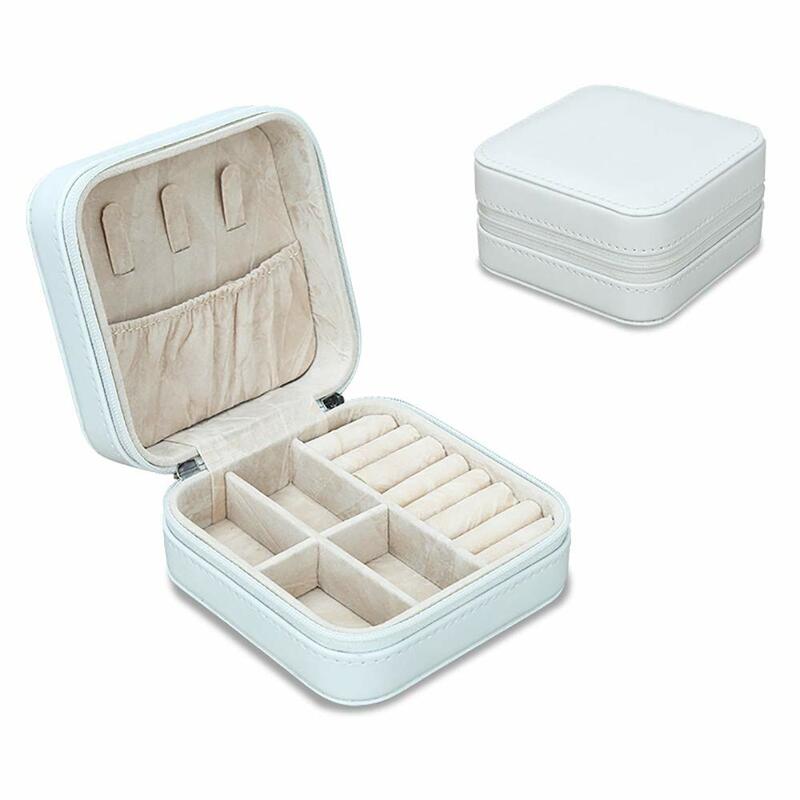 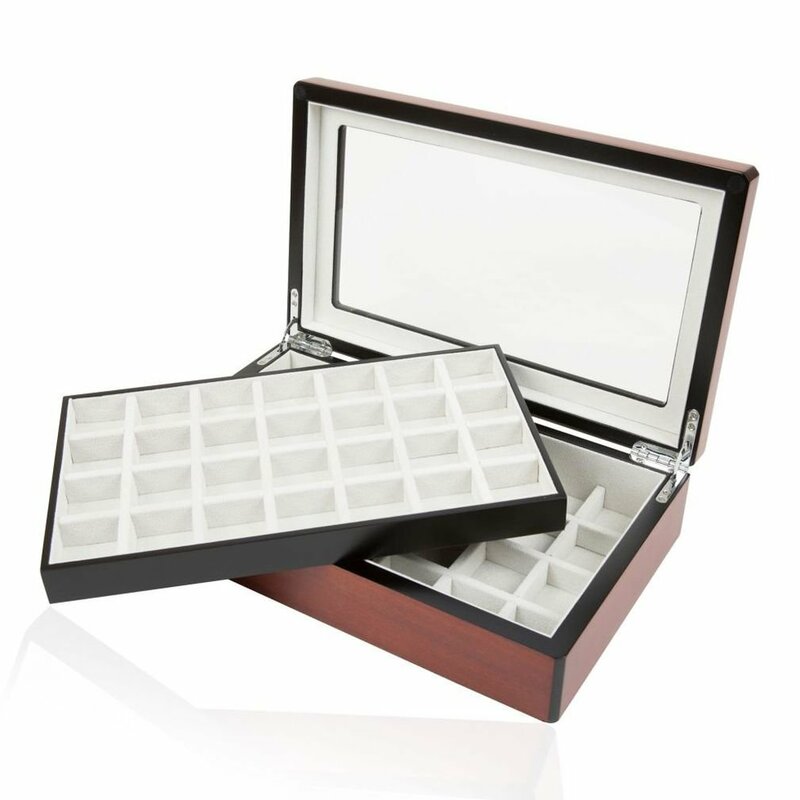 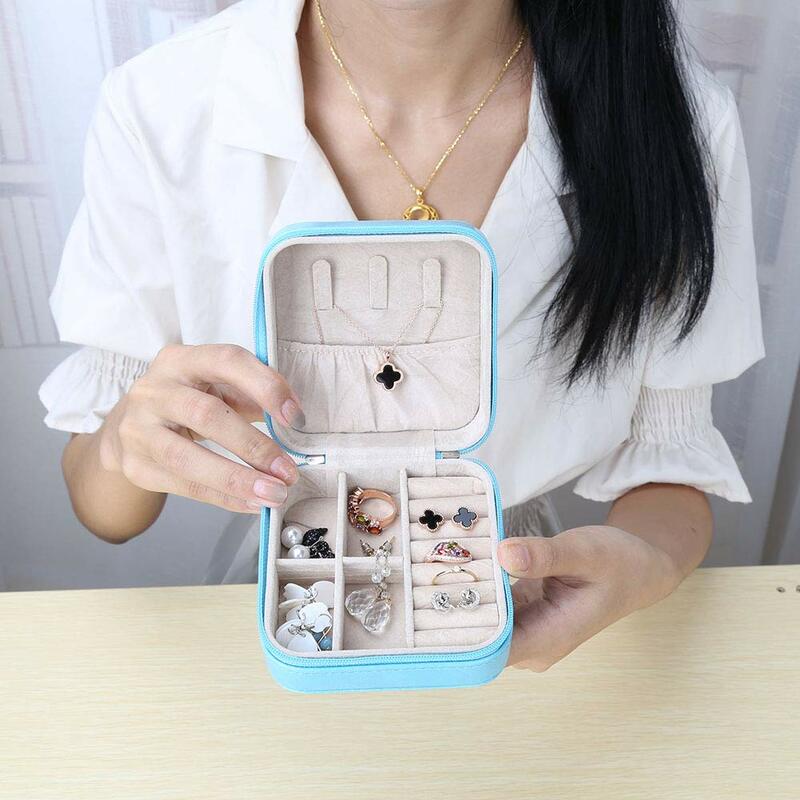 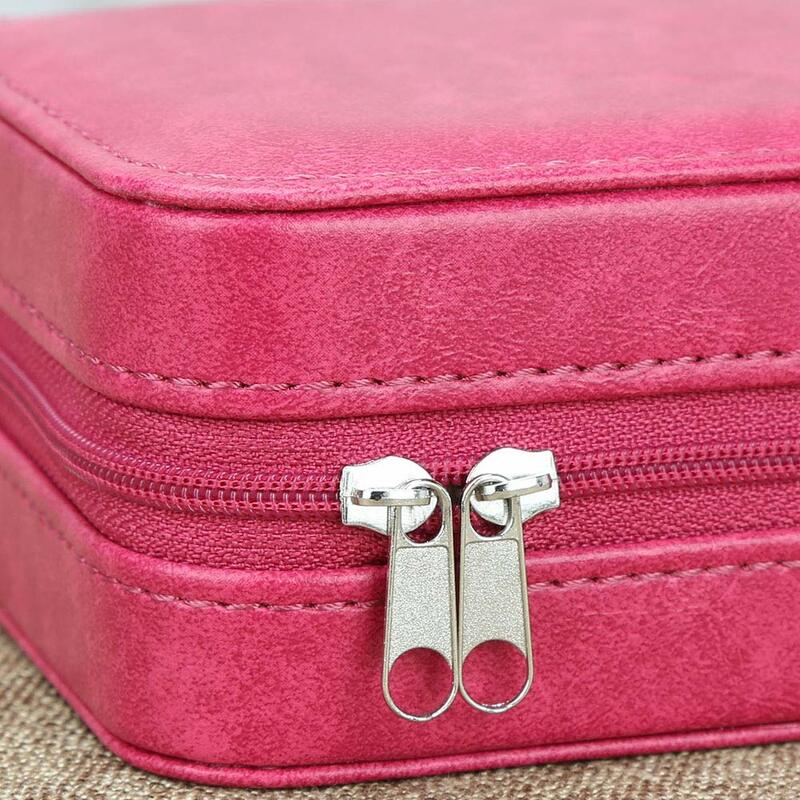 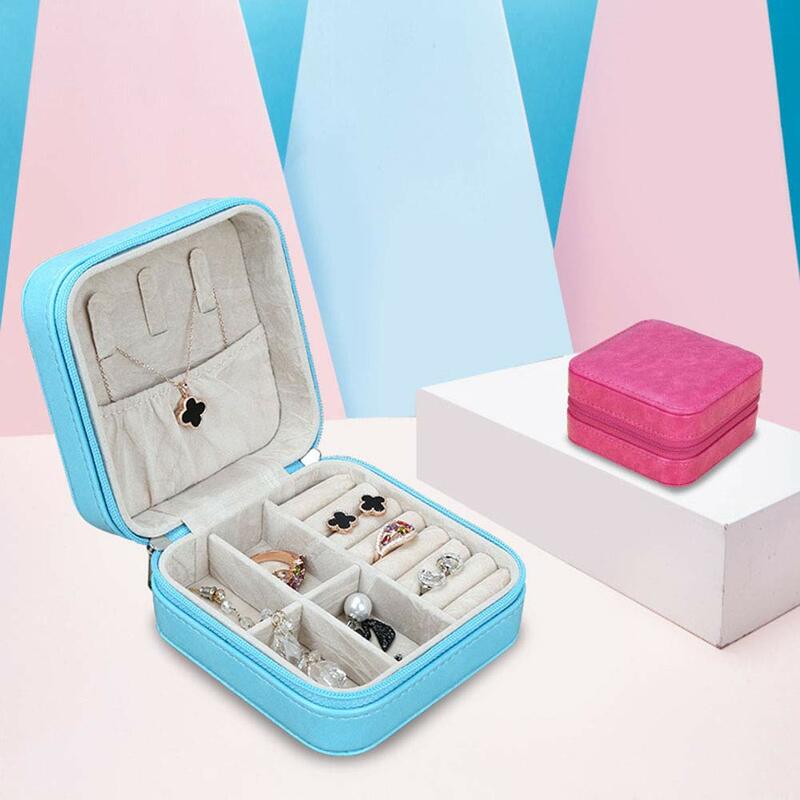 It's good ideal to storage your daily accessories jewelries, suitable travel jewelry box for short-term trip, wonderful gift box to your families, friends, and lover.